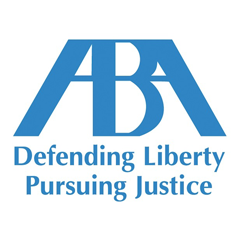 Bankruptcy Attorney Brian Barta > Bankruptcy Insights > How Does Bankruptcy Affect Your Ability To Get Credit? Over 700,000 Americans submitted personal bankruptcy filings in 2017, at an average rate of 60,000 per month. Can those people who filed for debt relief really get a fresh start on a new financial life? Even with a bankruptcy on their record? 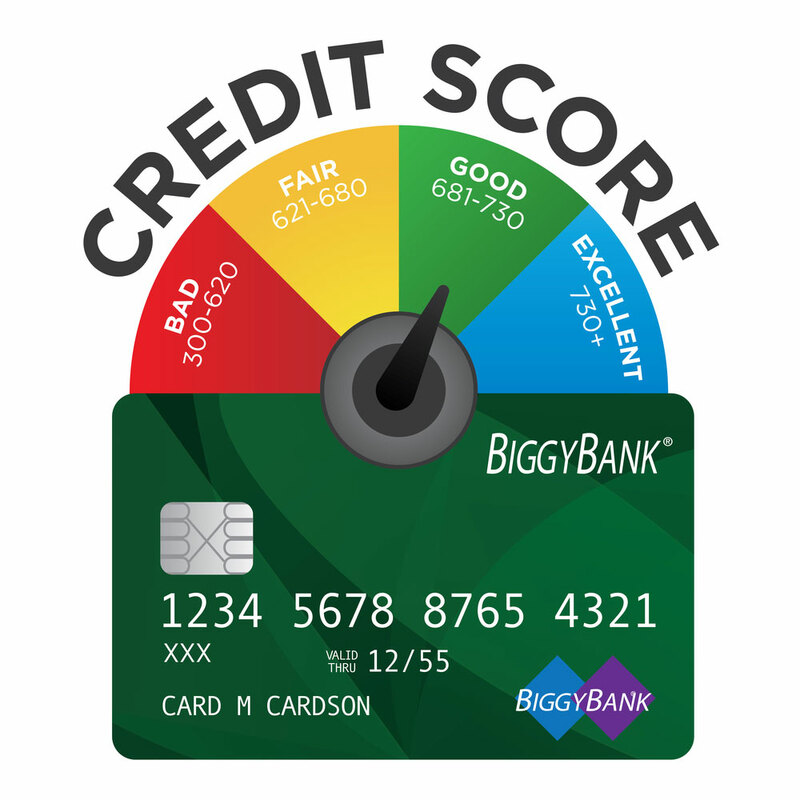 Depending on which type of bankruptcy a person files (Chapter 13 and 7 are most common among individuals), a bankruptcy can remain on a credit report for seven to 10 years before falling off. Most lenders will consider a borrower’s bankruptcy history when they apply for new credit. LendingTree is a nationwide consumer mortgage and loan company. To determine the real impact of a bankruptcy on a person’s ability to get credit, LendingTree’s team of data analysts looked at loan terms offered to over a million anonymized LendingTree users in 2017. They split the group into two categories — those who had declared bankruptcy within the last seven years and those who had not. Once we had those two groups identified, they compared the types of loan offers both groups received to see who got the better deals. The data set included individual users who inquired about a mortgage, automobile or personal loan. So instead of the 7 to 10 years of no credit that people fear they’ll suffer after filing bankruptcy, the data shows that a 600 to 700 credit score is within one year, personal loans, auto loans, and mortgages within two years, all at reasonable, if only slightly higher rates. 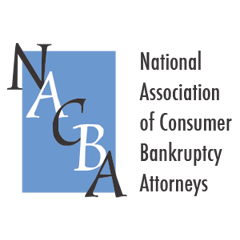 That should provide a lot of peace of mind to anyone considering the decision to filed bankruptcy—you can be confident that the relief from the burden of crushing debt, and the fresh start are available through bankruptcy. Because all types of debt can be wiped out in bankruptcy, filing Chapter 7 or Chapter 13 bankruptcy can truly give a person a fresh start. Getting rid of the burden of overwhelming debt and freeing up money to pay for necessities, or even future retirement, can be truly freeing. 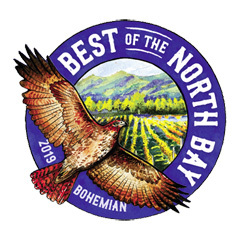 For a free consultation about your options, call the Law Offices of Brian Barta at (707) 542-2844 or email to BartaBK@sonic.net. 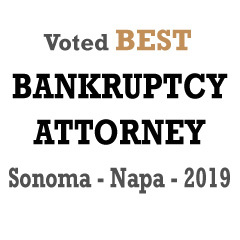 Over the last 25 years I’ve helped literally thousands of residents of Sonoma, Marin, Napa and Lake Counties file bankruptcy and get a fresh start.